We're all about locally made. 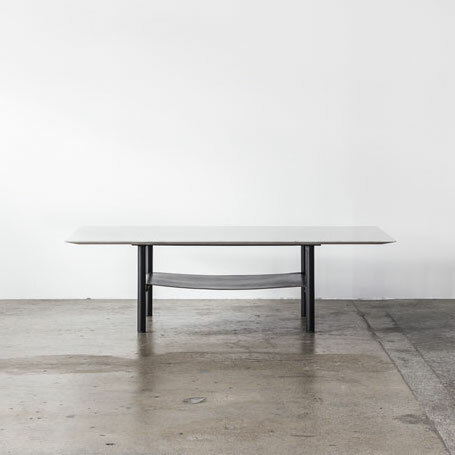 We love working with our local community to support and provide well made Australian design. 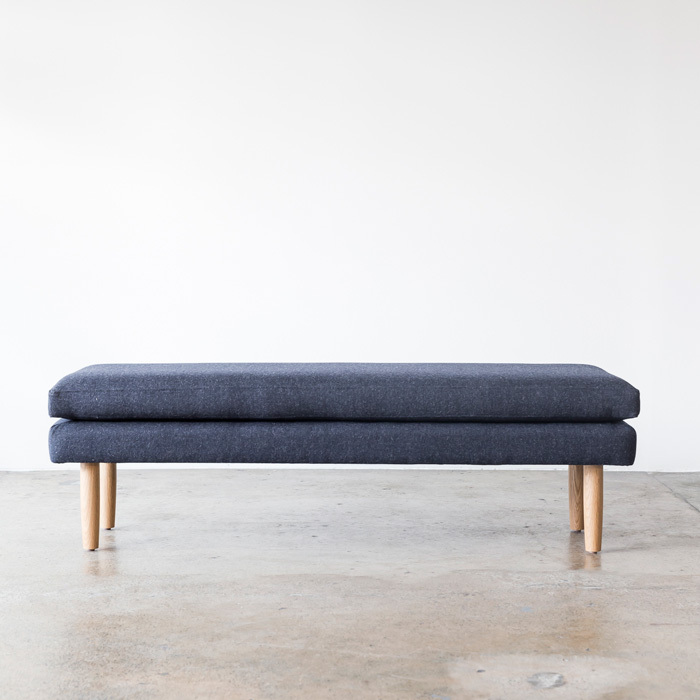 We have two locally made collections at Project 82 - Staple&Co and The Sofa Maker. These are designed and made by our team, and are the result of lots of hard work and love! 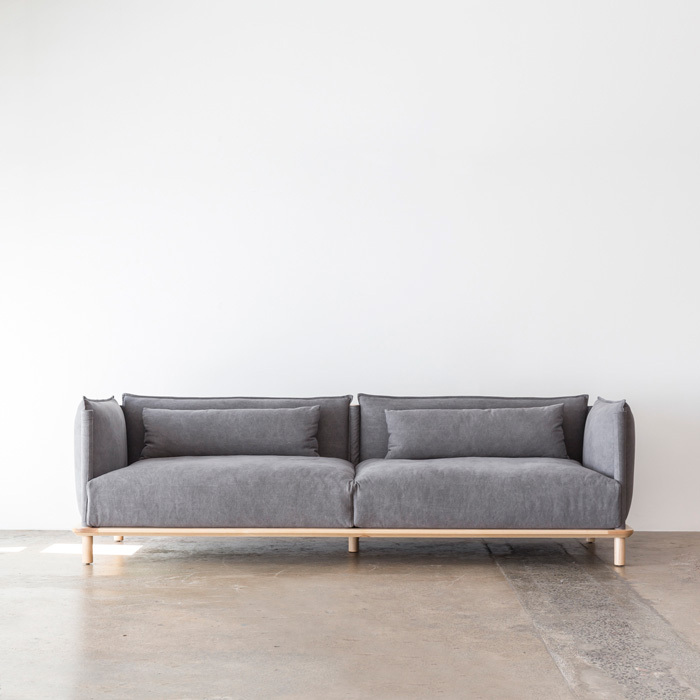 Staple&Co is our premium collection, designed in collaboration with Australian based furniture designers and architects. The Staple&Co range is made up of contemporary pieces that have been locally crafted with the finest materials. You can customise this collection, chop, change and alter as you wish! 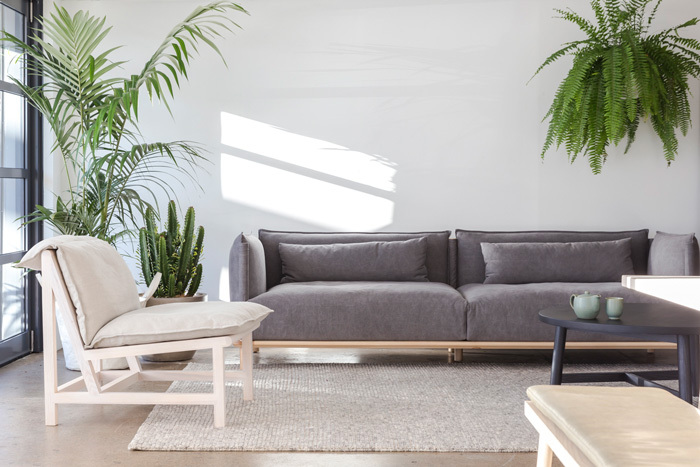 Turn your sofa into a modular, add a custom sized ottoman or matching occasional chair, alter the colour and style of your leg, change the timber stain, widen the arms - Staple&Co puts you in the drivers seat. The Sofa Maker is more focused on accessibility. With standard sizes and timeless styles, we have engineered these pieces to be more cost effective, without sacrificing quality. Less customisable elements means less decisions you have to make. Just choose the style, size and upholstery - and you're done! For families, individuals and workplaces, our locally made pieces add a sense of warmth and character to every space. Allowing you to customise your furniture to suit your aesthetic - there are endless opportunities to make these long lasting, locally made items the centrepiece for your space.